Do you know what the thyroid does? Learn about our body's largest gland with this human anatomy info sheet. 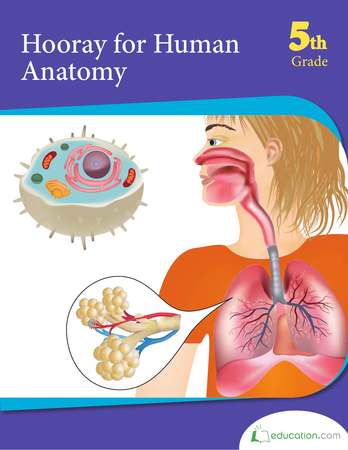 Your child will learn the different parts of the thyroid gland, and will read a short paragraph about how it works.